Tell your representatives to protect our drinking water from microplastics! According to new research, tiny plastic fibers or “microfibers” have been found in our drinking water - both in tap and bottled water. Experts suspect plastic fibers may transfer toxic chemicals when consumed by humans. Microfibers enter our water supply through machine washing synthetic clothing such as fleece, polyester, and nylon and generally through the breakdown of single-use plastic that has flooded our grocery stores and markets. These microfibers are often too small to be filtered out at wastewater treatment plants and are discharged into streams, rivers, lakes, and eventually the ocean, where they harm our environment and marine life. Access to clean water is a human right. Our elected officials MUST explore methods to slow wastewater treatment in our communities to filter out plastic microfibers and ways to eliminate single-use plastic from our communities. The health of animals, humans, waterways and oceans, and our environment is at stake. 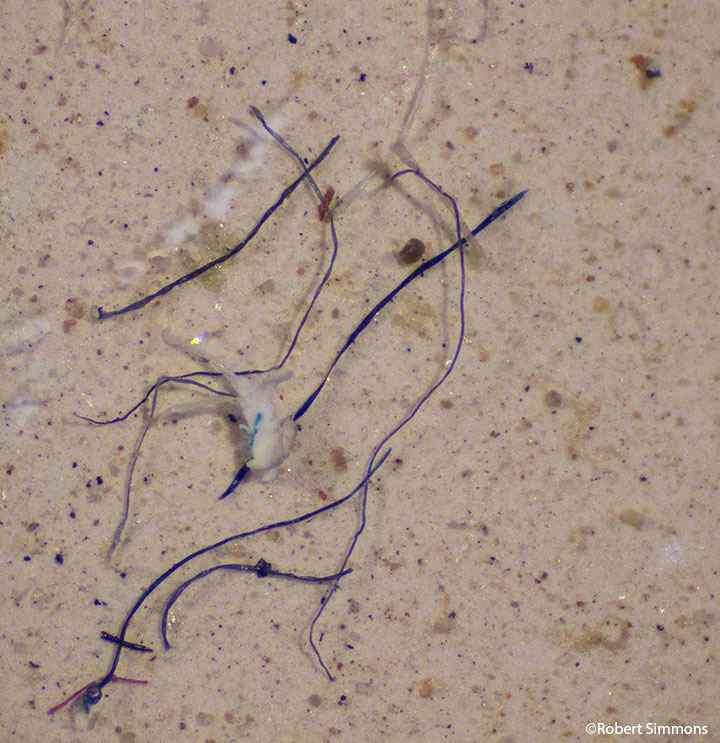 According to new research tiny plastic fibers or “microfibers” have been found in our drinking water. Experts suspect plastic fibers may transfer toxic chemicals when consumed by humans. Microfibers enter our water supply through machine washing synthetic clothing such as fleece, polyester, and nylon. Clothing fibers are often too small to be filtered out at wastewater treatment plants and are discharged into streams, rivers, lakes, and eventually the ocean, where they harm our environment and marine life. I believe access to clean water is a human right. I ask you to keep our drinking water safe, and explore methods to slow wastewater treatment in our communities to filter out plastic microfibers. Our environment and animal and human health is at stake.